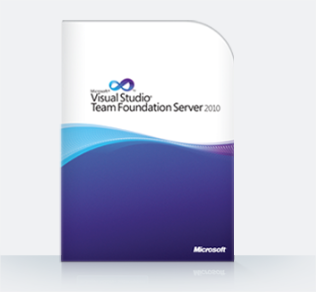 This article demonstrate how to enable Source Code Check-in Policy inside TFS 2010. 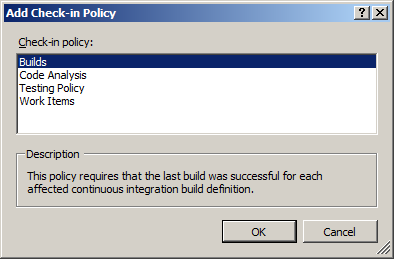 Builds This policy requires that the last build was successful for each affected continuous integration build definition. 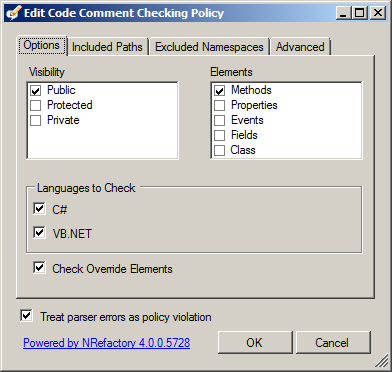 Code Analysis This policy requires that Code Analysis is run before check-in. 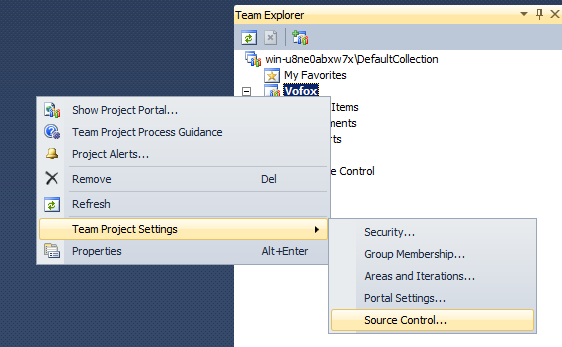 Testing Policy Ensures that tests from specific test lists are successfully run before checking in. Work Items This policy requires that one or more work items be associated with every check-in. 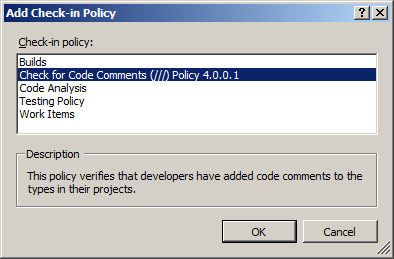 We can try adding a new policy that ensures Comments are associated with public methods/properties. 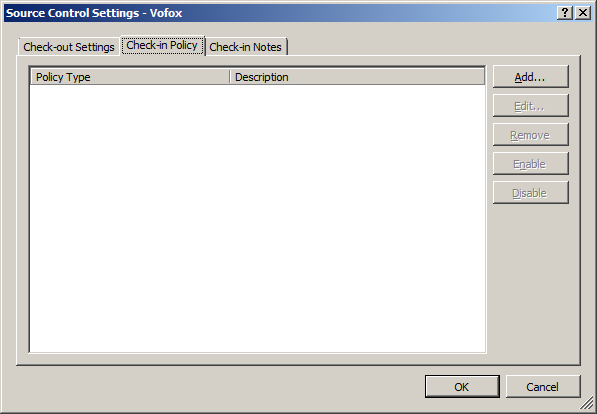 Use the Download link to download and install the policy executable. 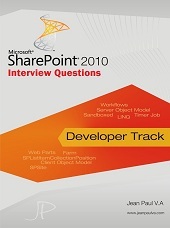 You need to restart Visual Studio after the installation. 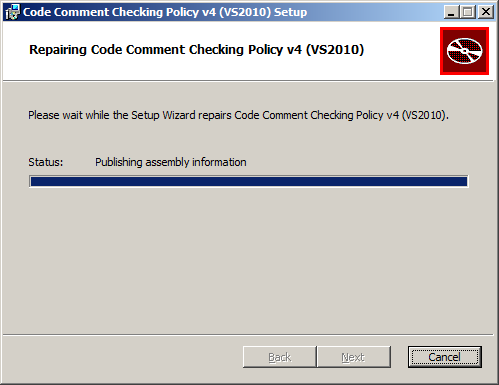 Please note that the above dialog says we have selected only Public Methods for comment requirement. 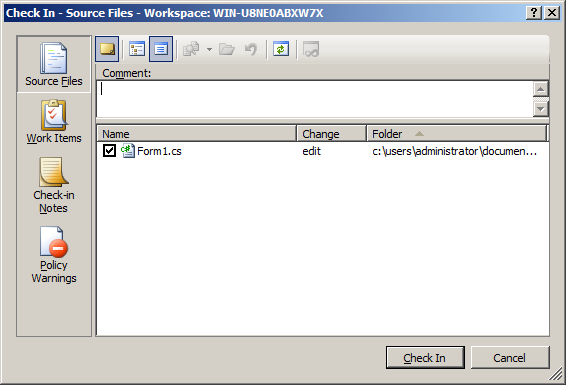 Now we can try creating a file with comment missing for a public method. 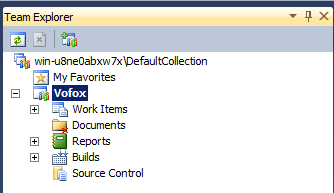 On checking in the above file we will get the following error dialog. 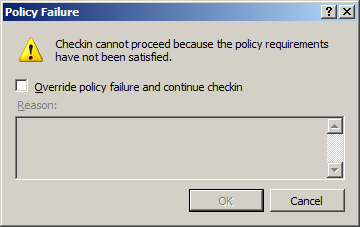 This makes sure that the Policy was Installed Successfully. 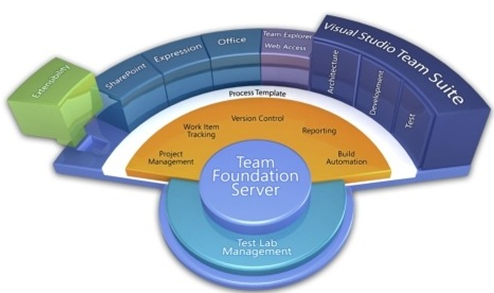 In this article we have explore the source code policy feature of Team Foundation Server and installing a custom Check-in policy.